Inspires & motivates Students and Young Professionals to take action towards achieving their goals. 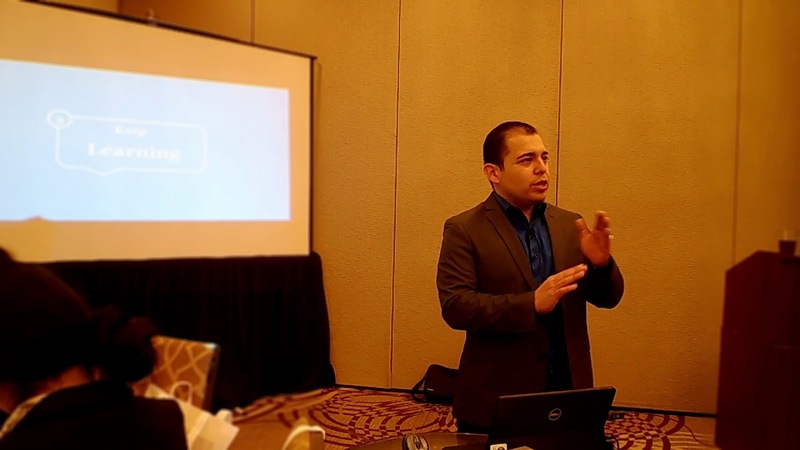 Miguel is a Speaker, Author and Coach for the purpose of educating others on how to make dreams a reality. 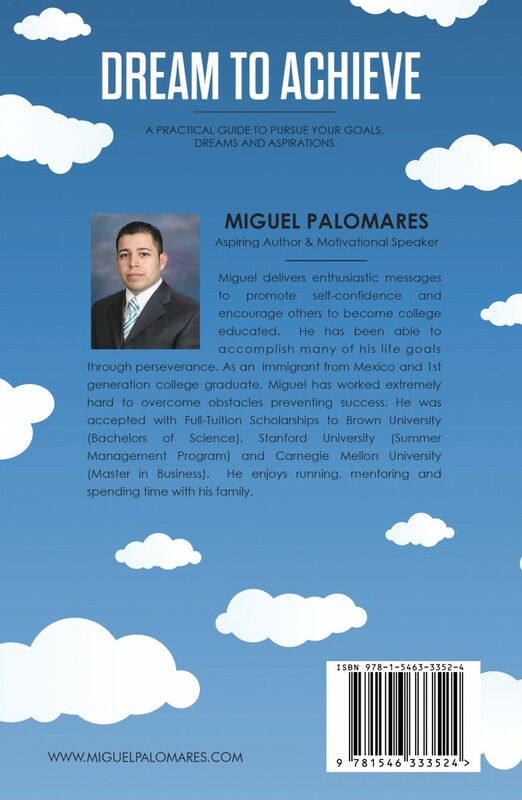 He is a first generation college graduate with a bachelors from Brown University and MBA from Carnegie Mellon. 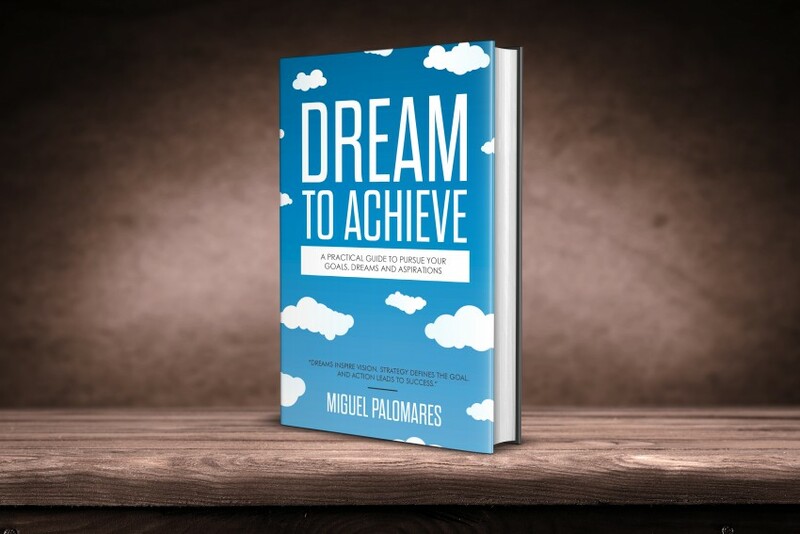 Free E-book, "Dream to Achieve" on his website and monthly newsletter to subscribers. - F.I.N.D. a career at the most distinguished companies in the world!